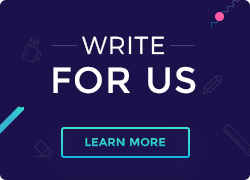 WordPress, as we’ve seen time and again, is one of the most preferred Content Management Systems with over 33% websites across the globe and WordPress Hosting as the preferred hosting. However, depending on your website’s needs and traffic, you may or may not be using WordPress Hosting. Out of the various hosting options available let us assume, you have opted for Virtual Private Server (VPS) Hosting and now wish to install WordPress. Sounds complex doesn’t it? Worry not, it isn’t! In this tutorial, I’ll walk you through how to install WordPress on VPS Hosting in simple steps. 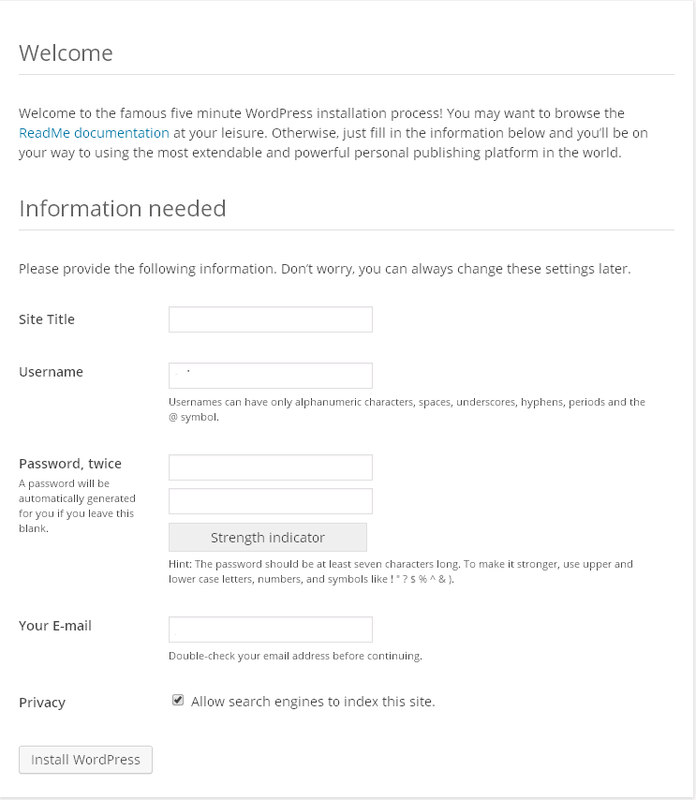 All you need to do is follow these steps and voila your WordPress is installed! 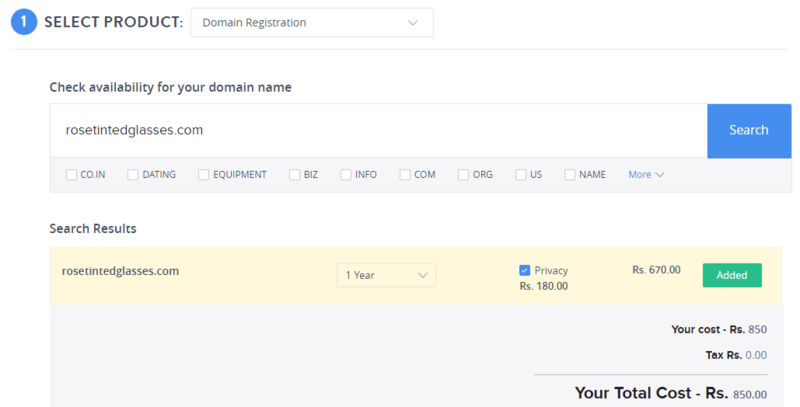 The first step before you can install WordPress on VPS is to purchase the domain name and VPS Hosting. We will be purchasing the above from our ResellerClub Control Panel. Step 1: Login to our Control Panel, using your Reseller ID and Password. Go to the top right side of the dashboard and click on Buy to purchase orders. 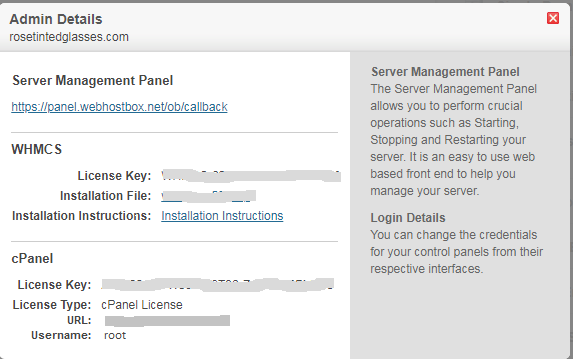 Step 4: Now that you’ve purchased your domain name and VPS Hosting, it automatically gets added to your control panel. To access the orders, go to the main dashboard and click on Products → List All Orders → Click on the order you want to access. 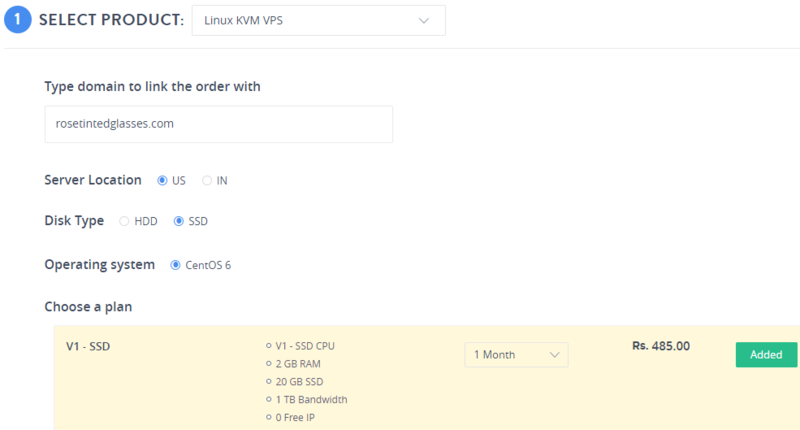 Since we want to install WordPress on VPS Hosting, we have selected that order. After clicking on the order name, a new window opens where you can modify the order, as seen in the image below. Click on the ‘Admin Details’ tab and a new window opens. You can now access the Server Management Panel, WHMCS and cPanel. 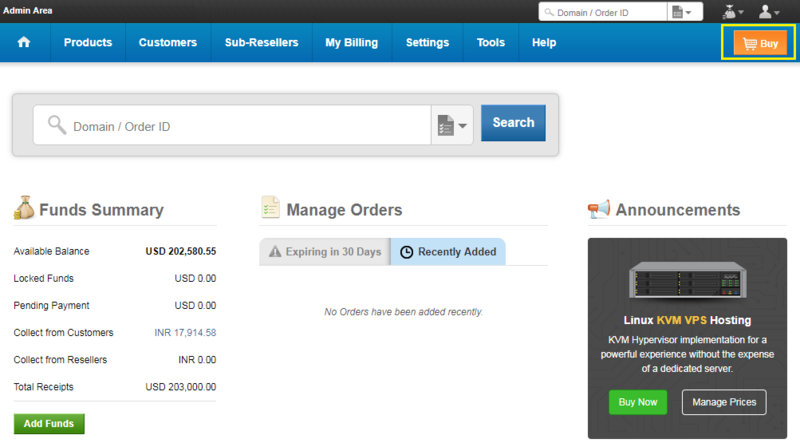 As seen above, our orders have been purchased and we will now see how to install WordPress. Since at the time of purchase we had purchased cPanel as the preferred control panel Add-on, we will first see how to install WordPress on WHM (the backend of cPanel). However, if you have not installed a control panel, then we will even show you how to go about installing WordPress without it. Since we purchased the cPanel Add-on we can now access WHM. 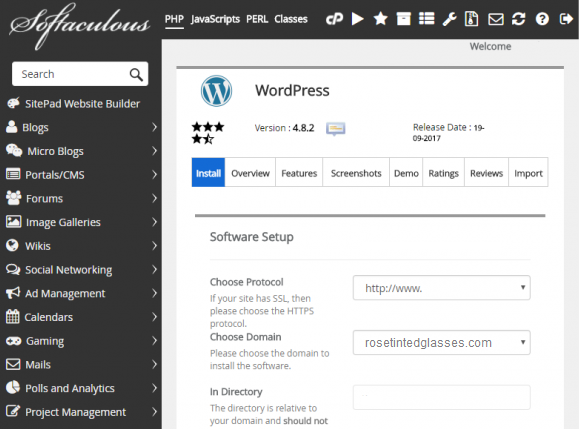 Softaculous is an Auto Installer that can be integrated easily into control panels like cPanel, Plesk, DirectAdmin etc. It is one of the easiest ways to install applications like WordPress, Drupal, phpBB, etc. with a single click. 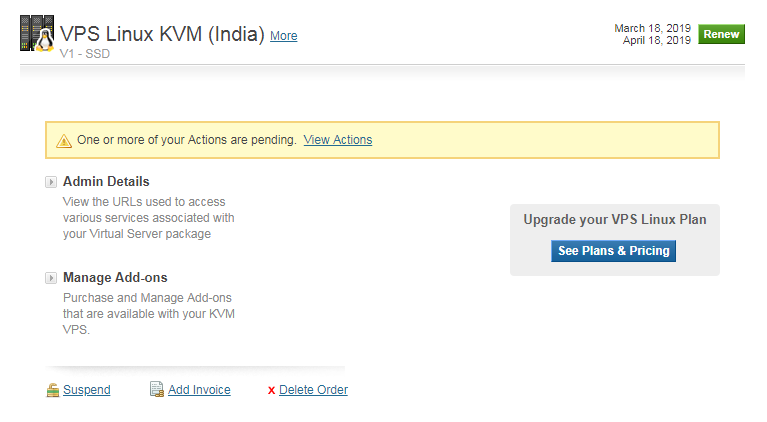 However, Softaculous is not available in WHM and needs to be installed. 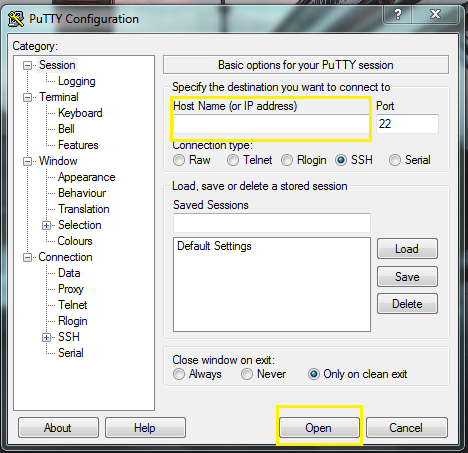 For the benefit of Windows Operating System users, we have listed the below steps to install an emulator called Putty. Putty is an open-source terminal and network file transfer application for Windows and can run the same commands you would run on a Linux based OS. 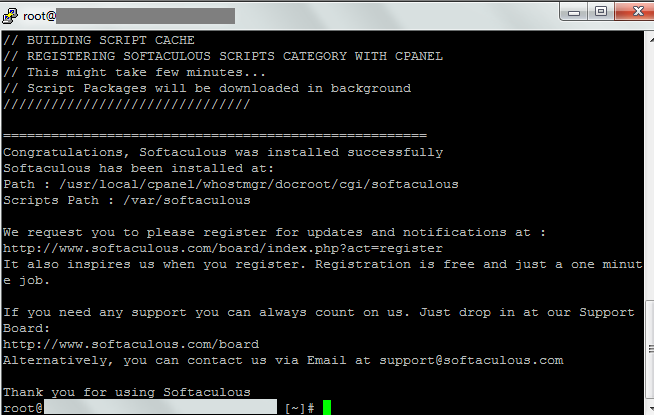 Now that we’ve successfully installed Putty and logged into our Control Panel remotely, let us now install Softaculous. Note: If you are using Linux, type these commands in the terminal directly after logging into cPanel. 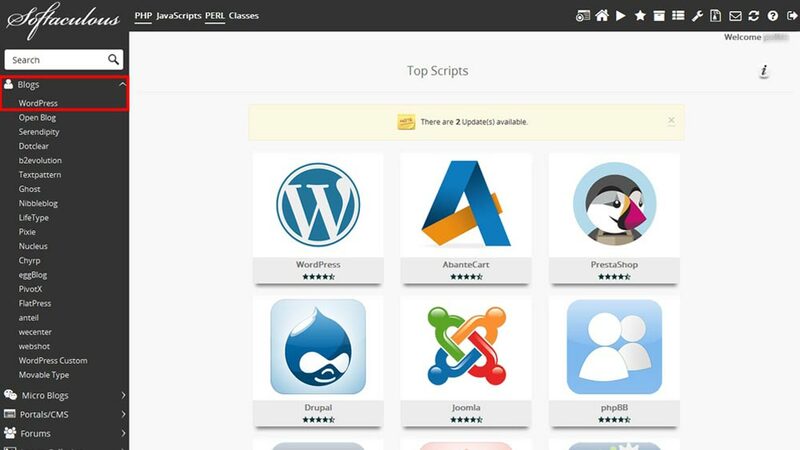 Several scripts come pre-installed with Softaculous. 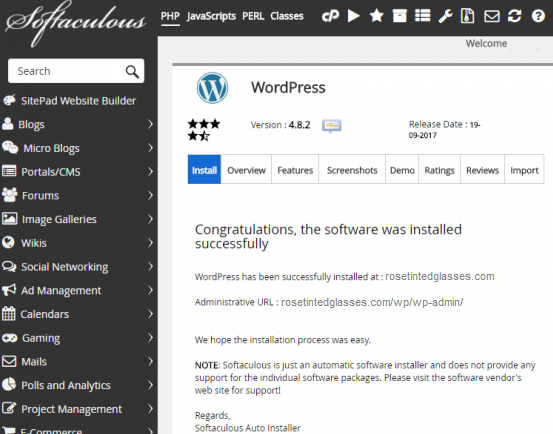 Having successfully installed Softaculous, you can now install WordPress on VPS via cPanel. This was one way to set up WordPress on VPS, using the control panel. Let us now look at the manual way to install WordPress on VPS server if you don’t have a control panel. We would once again be using either the Putty (if Windows) or Terminal if using Linux OS to access the hosting server via SSH. We would be downloading WordPress viz the second method, using SSH. Note: If you’d like it on a sub-directory eg: blog, just create a folder named blog and move the files to it. Edit the following fields by replacing the actual database details: DB_NAME, DB_USER, DB_PASSWORD and DB_HOST as shown in the example above. Fill the Site Title, Username, password & other fields and click Install WordPress. Note: If WordPress is not able to identify your custom saved wp-config.php file, it will tell you to create and edit the file itself. You can just enter the database details that you’d like for the WordPress database and it will store the details in a new wp-config.php file. With this, we come to an end of our tutorial on, ‘how to install WordPress on VPS’. Installing WordPress on VPS can seem to be complicated, however, if the steps are carried out in a simplified manner then the process is easy. Also, if you are using our Dedicated Hosting then the steps to install WordPress remain the same, as the working of VPS is similar to that of Dedicated Server. Hope this tutorial was helpful to you. If you have any suggestions, queries or questions feel free to leave a comment below and we’ll get back to you. With this, I bid you adieu, until next time folks!